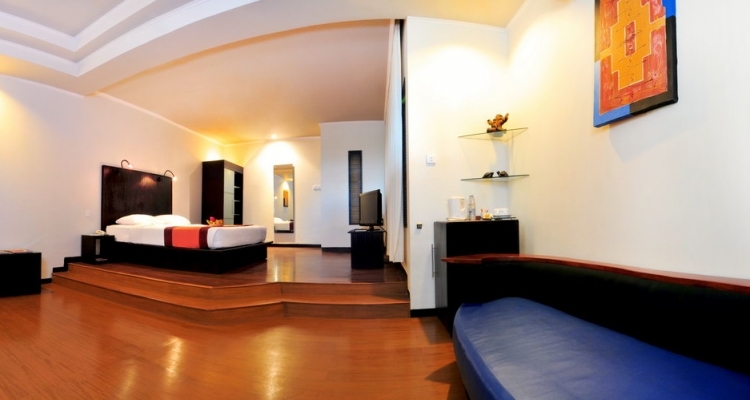 Enjoy your trip in Bali with us. 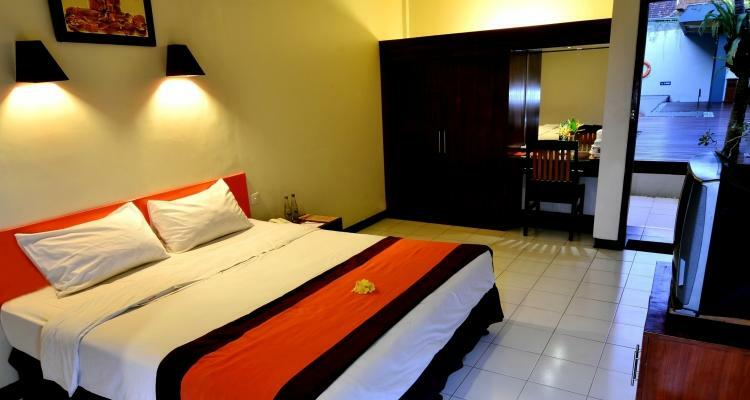 We provide spacious and comfortable rooms for your stay. 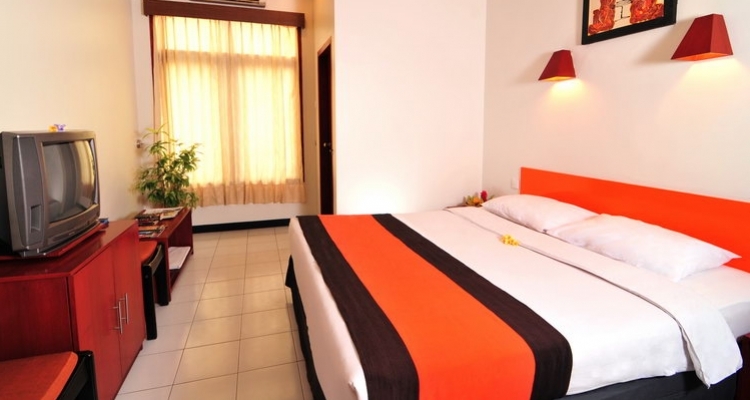 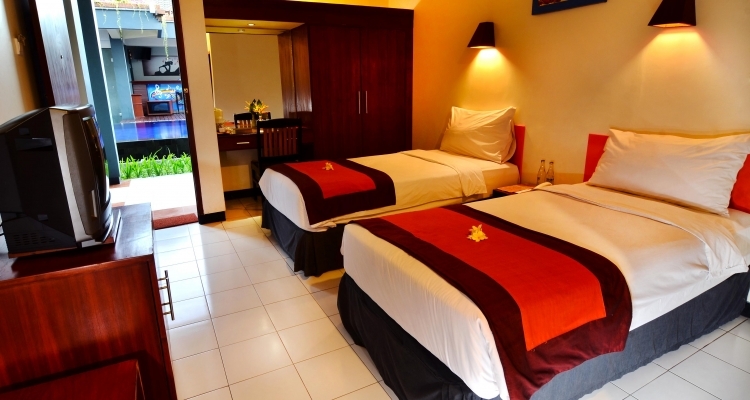 Equipped with twin or single bed, this room is the perfect one for couple. 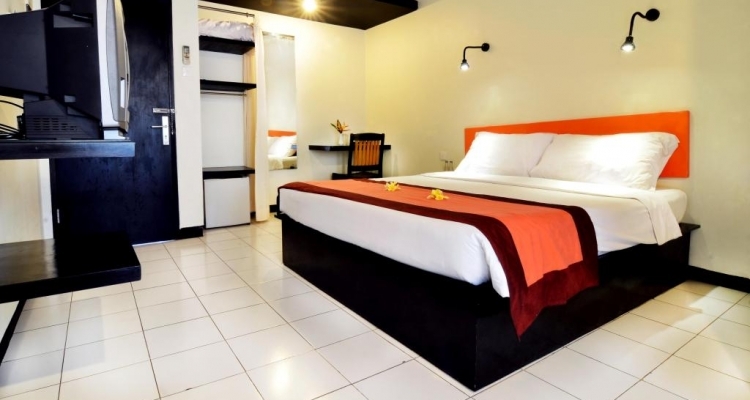 This budget-concerned room also provides excellent facilities for your, for instance, hot and cold shower, mini bar, etc.